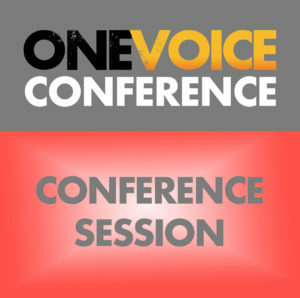 At last year’s One Voice Conference, we learned all about ADR (Automated Dialogue Replacement) from the engineering side. This year, voice artist David John is looking at ADR as a voiceover artist and helping voice actors overcome the unique challenges that ADR work presents. 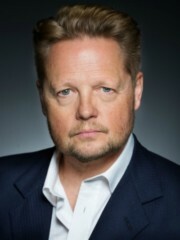 David has over 30 years of experience as a voice actor working with ADR. David has starred in major British works such as Doctor Who, The Bill and Chariots of Fire. David’s video game work includes major AAA titles like Horizon: Zero Dawn and Total War: Warhammer. Join David at his One Voice talk and learn the art of ADR from someone who is a true master of the craft.